help determine which type of Life insurance is necessary based on your situation. updated mortality tables and is used in many different ways to provide for different needs in your life. Many of the new Life plans now also cover Long Term Care. 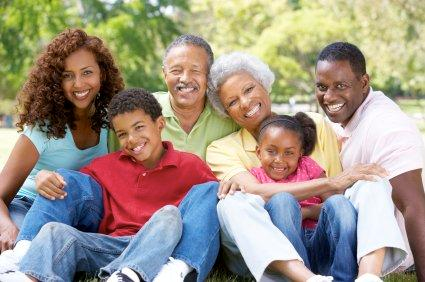 Many of our clients also use Life Insurance as a way to build a tax free income stream during retirement. As you can see Life Insurance is not what it used to be.